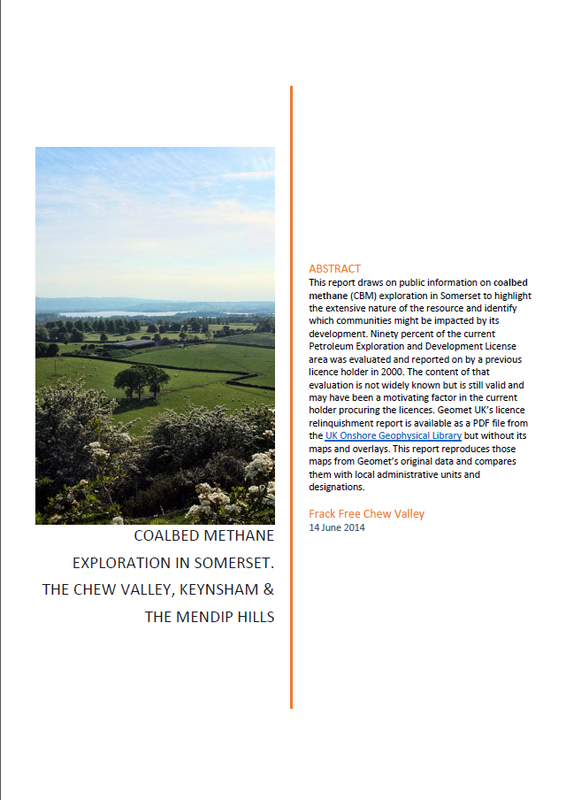 Note that the ‘Safeguards’ in the Infrastructure Act 2015 DO NOT APPLY to Coalbed Methane extraction in the Bristol-Somerset coalfield and drilling could be as shallow as 200m. The Act’s safeguards to prevent surface drilling operations in World Heritage Sites and Areas of Outstanding Natural Beauty and other protected areas do not apply either. This has been confirmed to us by the Department of Energy and Climate Change. Local MP Mr Jacob Rees-Mogg voted for the Infrastructure Act and reassured people that the Act’s safeguards applied when in fact they do not apply to CBM – the primary mineral of interest in North East Somerset. It is often said that fracking may not be necessary for CBM extraction but note that the US CBM specialists GeoMet Inc, who evaluated North East Somerset in 2000, have had to frack all of their CBM wells in America. It can be hard to know what to believe when it comes to fracking safety. Campaigners against the controversial oil and gas drilling technique say it can contaminate water supplies, pollute local air and cause dangerous earthquakes. But the fossil fuel industry contradicts these claims by pointing to reports that the risks can be managed and fracking operations set up safely. Both sides have also been accused of misrepresenting the evidence. 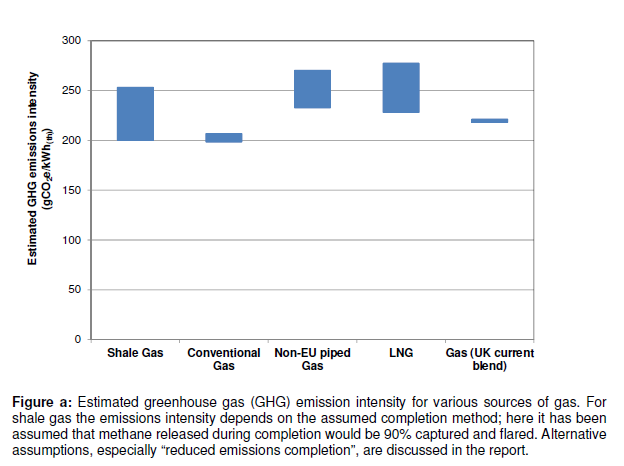 In 2013, the Advertising Standards Agency (ASA) ruled that the fracking firm Cuadrilla Resources had published misleading information exaggerating the strength of the evidence for the technique’s safety. More recently, the same company complained to the ASA that the charity Friends of the Earth stated in an advert that chemicals used in fracking could cause cancer. Cuadrilla said only chemicals deemed non-hazardous to groundwater would be used in any UK fracking operations. 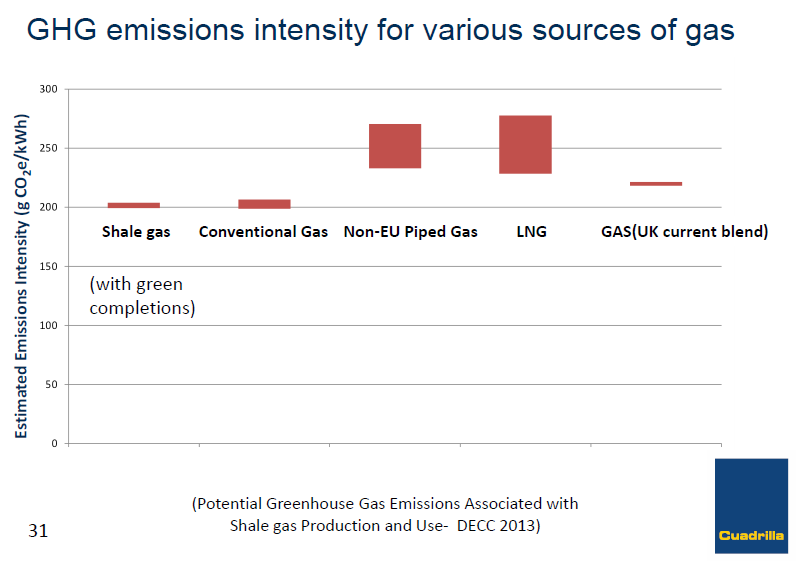 The problem is that there hasn’t been any large scale commercial fracking in other countries, and we do not yet know exactly which chemicals will be used if and when operations start. We also don’t know how fracking workers and local communities might be exposed to these chemicals in the short, medium and long term. Another problem is that chemicals that might appear harmless on their own could interact with other natural substances in the rock being fracked. One of the issues is that it’s not possible to say for sure what will happen to the chemicals once they are injected into the ground. One study looked at chemicals used in the US called biocides, which prevent clogging in the fracking process. On their own, some of these are reportedly toxic and carcinogenic. But the authors also identified gaps in industry knowledge about what happened when the biocides mixed with plastic gelling agents, friction reducers and groundwater pollution. This lack of information may not be resolved even after fracking operations begin. Fracking companies in the UK say they will fully disclose the details of any chemicals they use. But there is still no legal requirement to reveal this information to the public and, so farm, firms have only agreed in principle to disclose to the Environment Agency. 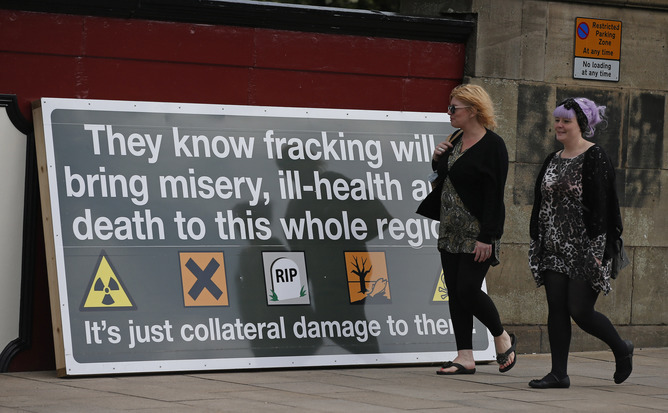 As such, the controversy and conflict over fracking and its health impact looks set to continue for some time.